The Finnish Kennel Club is a trusted expert organisation, interests organisation and opinion leader in the canine sector, with more than 146,000 members and 2,000 member clubs. 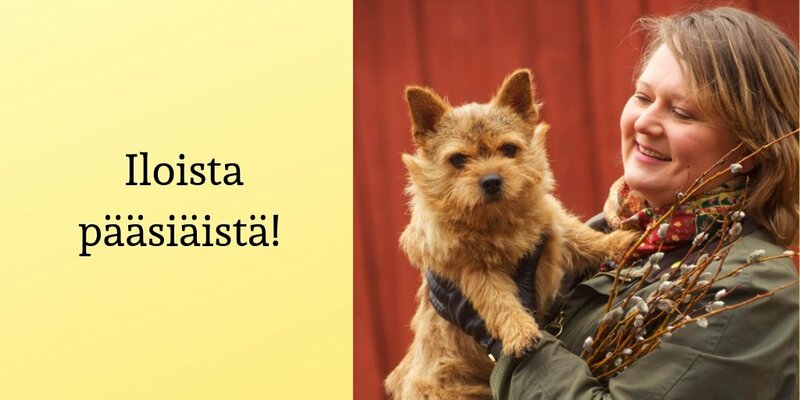 Welcome to Dog Fair Finland – Finland's biggest dog event! 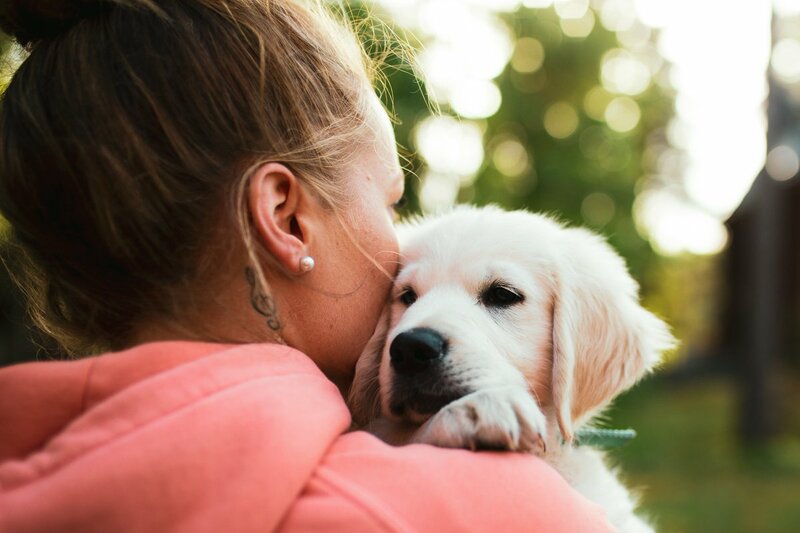 The Finnish Kennel Club is the oldest national expert organisation in the canine sector in the Nordic countries and the supervisor of interests of dog owners, breeders and enthusiasts.